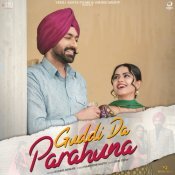 Vehli Janta Records are proud to present the brand new single released by Kulbir Jhinjer entitled “Guddi Da Parahuna”, music by Desi Crew! 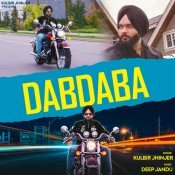 Kulbir Jhinjer is finally back with his long awaited brand new single entitled “Dabdaba“, music by Deep Jandu! 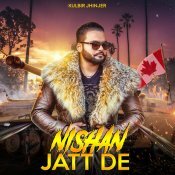 Kulbir Jhinjer is finally back with his long awaited brand new single entitled “Nishan Jatt De” featuring Byg Byrd!! 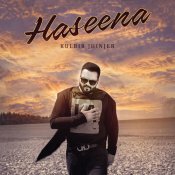 Hi Speed Records are proud to present the highly anticipated brand new smash hit single released by Kulbir Jhinjer entitled “Haseena” featuring Deep Jandu!! ARE YOU Kulbir Jhinjer? Contact us to get a featured artist profile page.